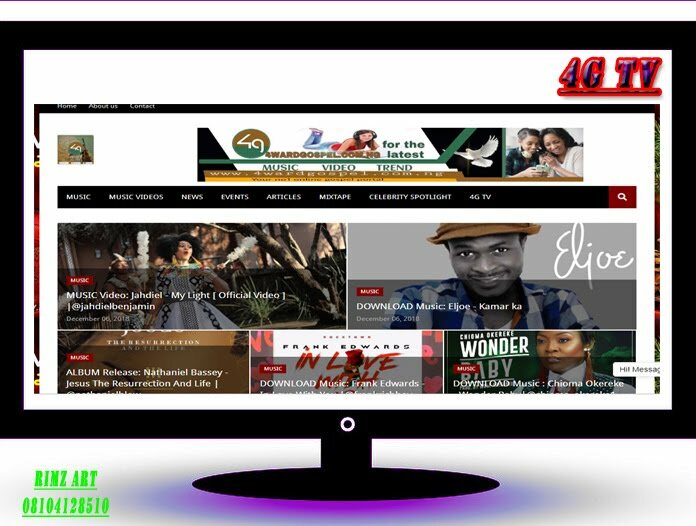 Home / Unlabelled / Download music: Captain Blessed - His name is Jesus. 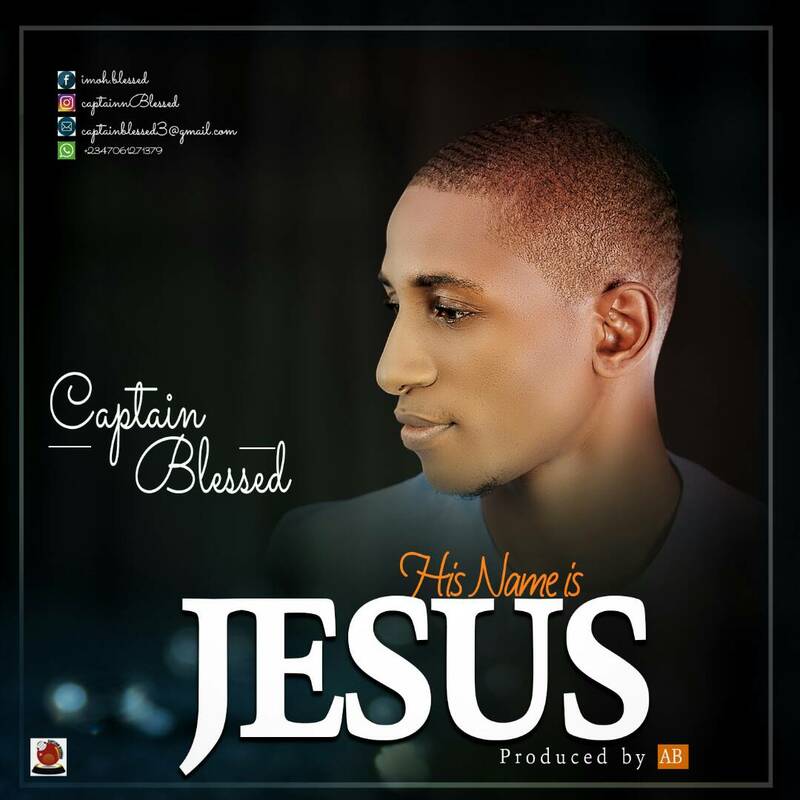 Download music: Captain Blessed - His name is Jesus. 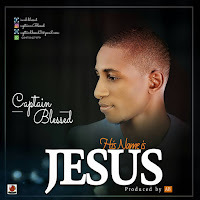 Upcoming gospel artist Captain Blessed releases latest worship debut titled "His name is Jesus"
This song is a song ascribing glory to the name Jesus and also proclaiming Jesus to the world. 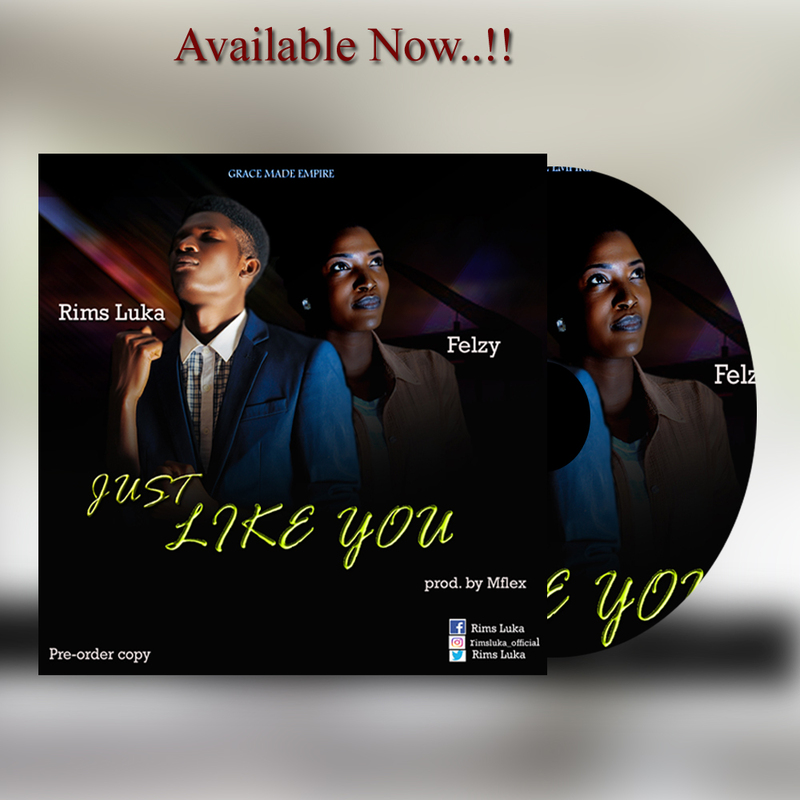 In this song Jesus Christ is been glorified with different names like Elohim and lots more and also the risen Christ.